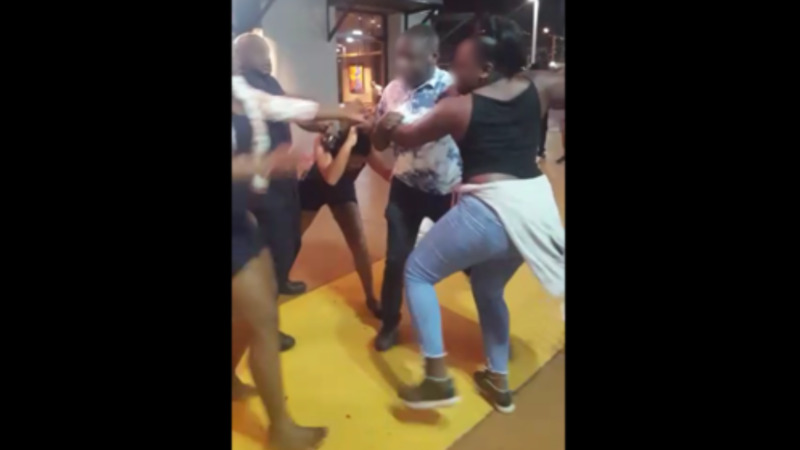 A 25-year-old man was due to appear before a Port of Spain Magistrate on Thursday after a 34-year-old staff member was attacked on Monday night at MovieTowne, Port of Spain. LoopTT was told that the suspect, who is from Jeffers Lane, St James, is in the process of being charged. Police said this was due to be completed by Wednesday afternoon, and the man would be brought before the courts on Thursday. 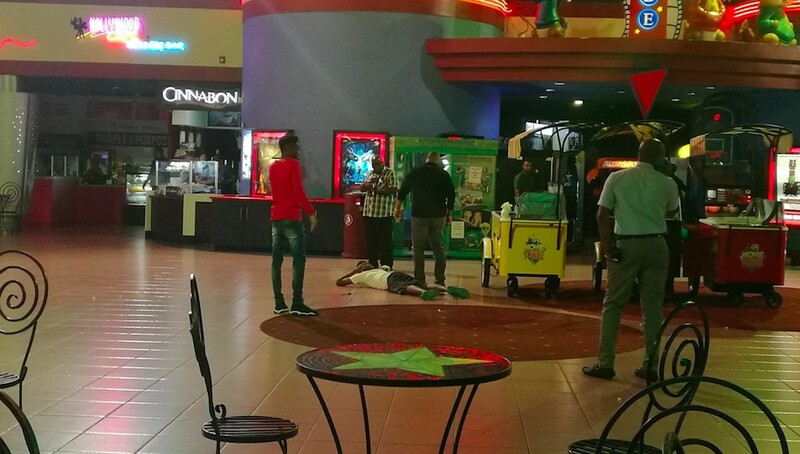 According to police reports, at about 7.45 pm Monday, the victim was working near the concession area of the cinema when she was confronted by the 25-year-old man, who is said to be a former employee. The man pulled out a knife and attempted to stab the woman. However, the woman raised her hands to defend herself, and as a result, received an injury to her right palm. Security officials on site immediately responded and detained the suspect, who was handed over to police. St James police are continuing inquiries, under the supervision of Snr Sup Sankar.